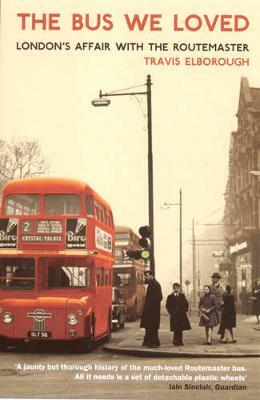 In December 2005, London lost one its most famous symbols: the Routemaster bus - a bus designed and made in London, by Londoners for Londoners, which was to London what the gondola is to Venice. In terms of postcards, books, films and cheap souvenirs, and in the eyes of the world, the Routemaster represented the city just as much as Big Ben. It was the last bus to be have conductors as well as drivers, the last bus to ring familiar shouts that are at least a century old: 'Fares please,' 'Full up inside but room on top,' 'Next stop the British Museum'! The last bus, in other words, to be a proper bus. In this fond history, Travis Elborough tells the story of the Routemaster's invention, rise and decline, of the people who worked on it and of the enthusiasts who were mad about it. The streets will never be the same again.